Only the very best will do for your family. Choose the easiest, most secure security system and service in the Boise area. Home owners in Meridian, Nampa, Caldwell and all over the Treasure Valley love our features, and most of all, it's affordable! Simply the best home security systems Boise from the alarm company at A Gem Supply. Have true peace of mind while you're out of the house. 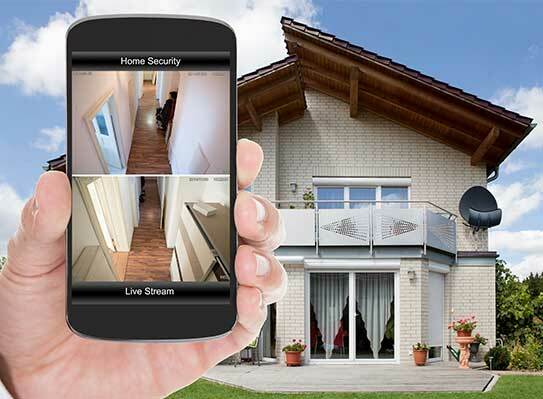 Whether you're out shopping, visiting with friends or on vacation, with a home security camera system from our Boise security systems, you can watch live video from your phone. Watching your kids has never been easier. Watch when they get home from school, make sure they're safe playing in the yard and even keep track of what your babysitter is doing while you're out on the town. We all need maintenance done on our houses and sometimes you just can't be home when they're available. 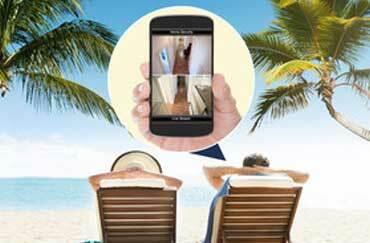 With a security camera system, you can watch them work right on your phone or other mobile device. 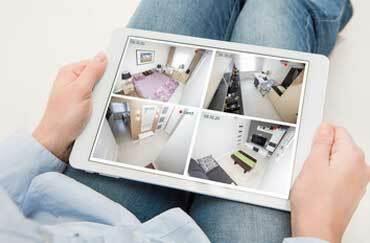 Ideal for families always on the move, your home security system is your "eye in the sky" while you are away allowing you to always monitor the activities inside -- and outside -- your house. Why choose A-Gem as your home alarm company? For over 50 years we have been Boise's largest electronic parts supplier, offering tech support and burglar systems to local security companies. We have extensive experience in technology, knowing what works and what doesn't. Can a home security camera be hacked? We know the answer, because this is what we do everyday. We have been selling burglar alarm systems since 1961. Our decades of experience give us talent and advanced knowledge. Technical systems should be designed and installed by a security company with years of experience in home security systems. Do you offer home security equipment warranties? 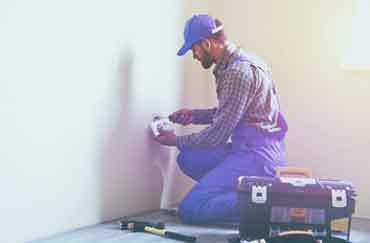 Protecting your property is our highest priority with superior service and warranties. We offer the best home security system because we have a retail location, we service what we sell and stock hardware devices, such as control panels, detectors, sensors, smoke detectors, fire alarms, and security camera systems for small businesses and residential homes. What about custom security cameras? Burglars are smart, but our modern home alarm systems have the latest features and safety: Cellular Monitoring, Battery Backup, Remote Access, SmartPhone Video Surveillance, Text/Phone Notifications from a real, local technician. It's the best home security system in Boise. The answer is YES! We have for sale DIY home security kits so you can save money and do it yourself. 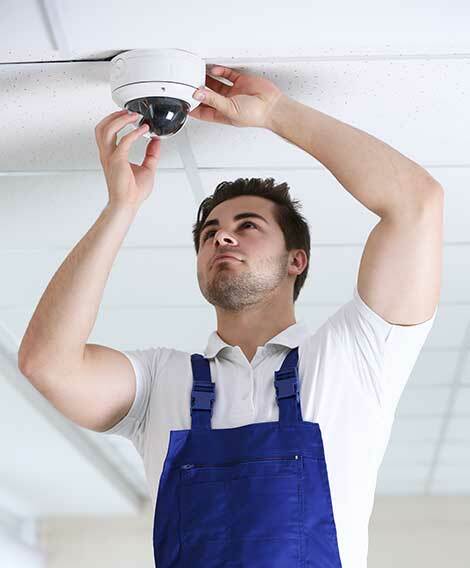 Best of all you can expand into wireless camera system and we can guide you with tech support. You want the best security system, (not cheap) now we can build you an affordable wireless security system or Do It Yourself residential security.